Green Tea has a rolling enrollment meaning we accept students at any time throughout the year. 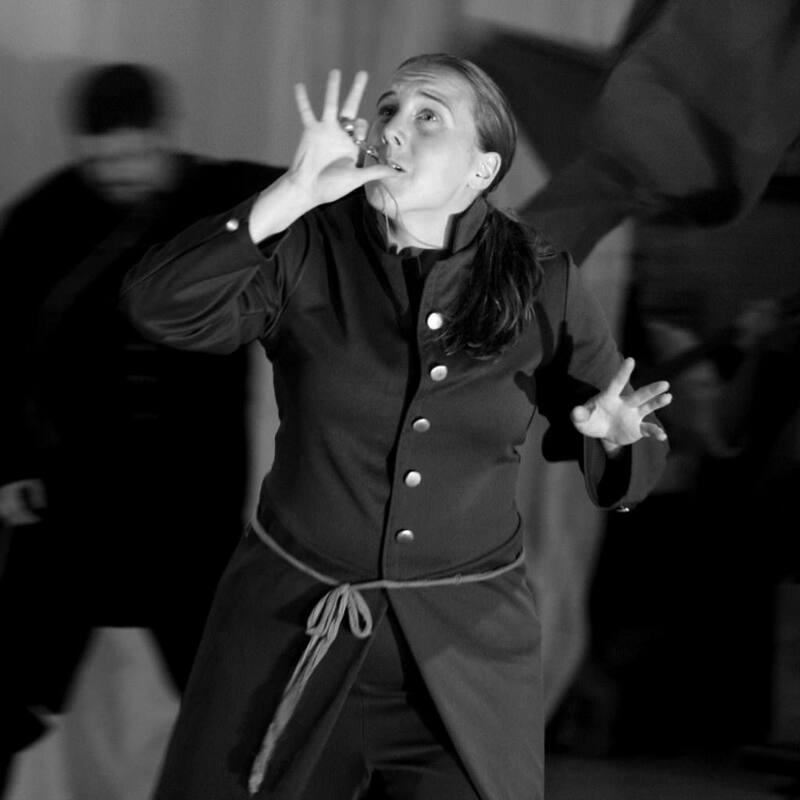 Email gm@sweetteashakespeare.com for details on mid-year registration. Register for Green Tea HERE! The benefit to the subscription model is that in addition to Green Tea tuition, each level is eligible to bank tickets and receive other perks for appropriate Patreon levels. 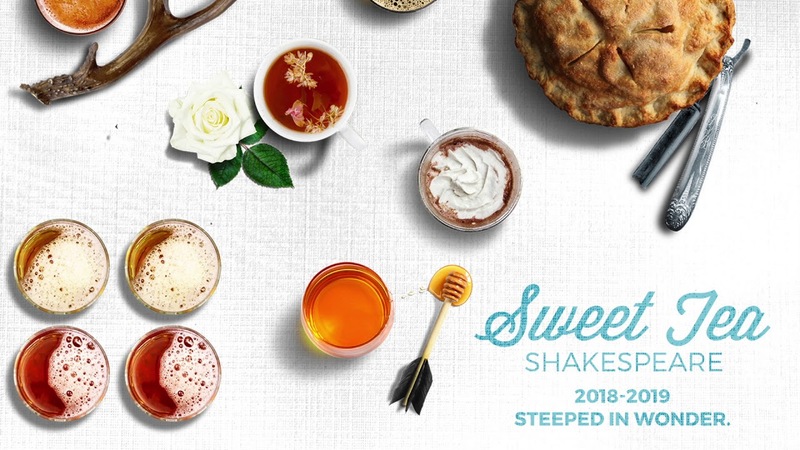 Green Tea students can come to all Sweet Tea Shakespeare shows for free, so this is a great way for parents and others to bank tickets to attend as well. If you already give $50 a month, for instance, Green Tea tuition is now included. Sweet Tea Shakespeare accepts credit/debit payments.